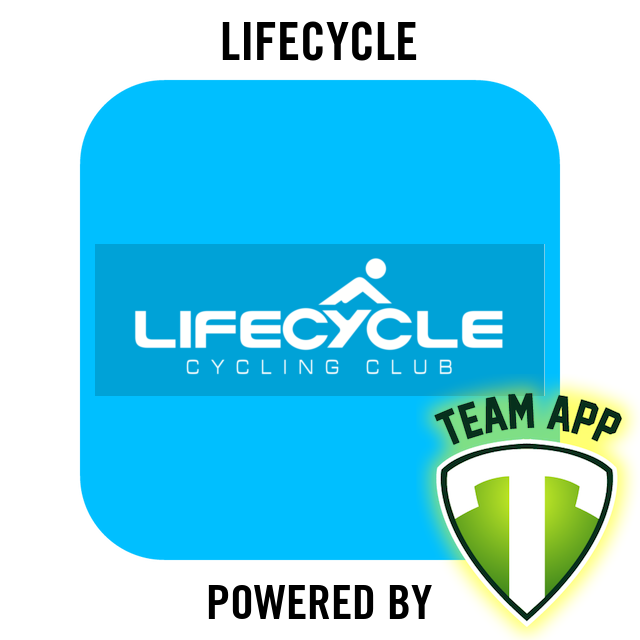 Lifecycle Cycling Club is an active cycling club in Brisbane with a focus on road and track racing. During the year the club hosts two series of criteriums at Albert Bishop Park, Nundah, and the prestigious Lifecycle Classic – a handicapped 80km road race in the beautiful Brisbane Valley. Members also support other clubs in the region, regularly racing at Nundah and Murarrie criterium circuits as well as supporting open road race, time trial and track events on the cycling calendar. You can join the club through the Cycling Australia website. Come and race with us.